A distance learning course can be something that you do to broaden your knowledge on a subject you enjoy or, in most cases; it can help to advance your career exponentially. So, if you’re looking to open a new window of opportunity in your job, why not consider signing up for a professional course today? It shows that you are serious about the work that you do and want to improve your career opportunities. As well as work, it may be that you have other commitments such as a family. That means you can’t return to full-time education. A distance learning course will allow you to begin a qualification when you’re available to do so. And, it’s likely that you won’t be tied to set academic term times. This also means that you’ll be able to work at your own pace. You can work as slow or as fast as you wish, allowing you to potentially complete the course quicker. Once completed, you can maximize further employment opportunities. Many distance learning providers don’t have entrance requirements which can be a huge benefit for those who are not in possession of the GCSEs or A Levels that they would otherwise need to begin an online nursing education degree. Of course, any employer is bound to be impressed when they see that you have taken the time and effort to fill any gaps you might have in your previous business education system. This shows that you are committed to advancing your knowledge and skills in your chosen area which is ultimately bound to push you further ahead on the career ladder. It may be that you’re disillusioned with your current line of work. A distance learning course will provide you with the new skills and qualifications you need to change careers. Changing your career can be a daunting experience. But, a relevant qualification behind you will give you the confidence that you might be lacking. Advice on all aspects of career development can be found at CV-Library. 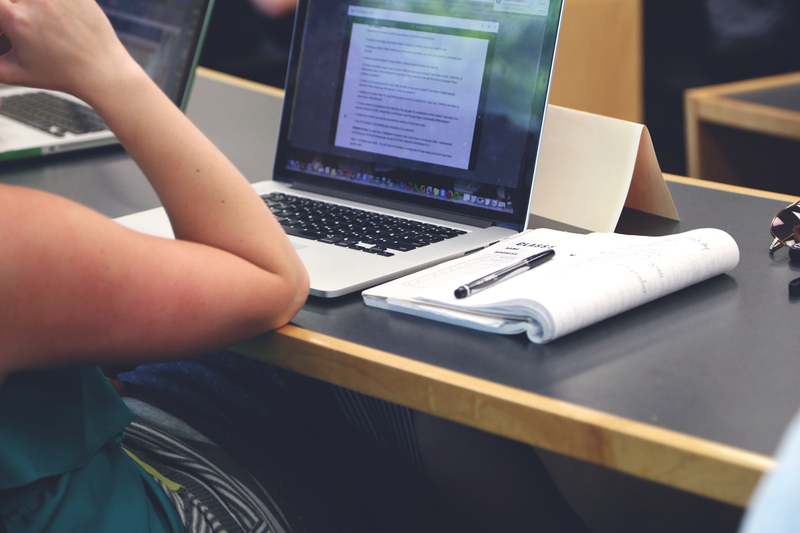 While distance learning offers great flexibility, it requires you to become responsible. You have to manage your time among other things going on with your schedule. This level of freedom is highly attractive, but risky. As a result, you learn to manage your time efficiently. These time management skills are highly sought after in almost any industry. When you go to apply for a new position in dream career, they will understand that you have learned to manage your time wisely. Further education isn’t always about immediate career advancement. On the contrary, it can widen your overall perspective and help you to reexamine your smart goals, something that is vitally important if you’re seeking a change. Advancing your career, however, will provide you with an immense feeling of achievement and satisfaction, giving you the motivation you need to get ahead. If we’ve convinced you of the benefits of a distance learning course then what are you waiting for? Sign up for one that will suit you. It should build on your industry skills, offer certification or prepare you to take the next step in your organization. Once you have found the right career skill set to progress with, get started with distance learning and your career is bound to take off.